Dr. Yong Xie is visiting EECS of Case Western Reserve University (group link http://nano.case.edu) at the moment. If you are interested in our research, please do not hesitate to contact me by email: xieyong.nwpu@gmail.com. • [2019.02] Dr. Yong Xie's first author paper has been accepted by Transducer 2019 as an oral presentation! Transducer is the top conference in the field of Solid-State Sensors, Actuators & Microsystems (https://transducers-eurosensors2019.org/)! Congratulations! •[2018.09] Mr. Guanfei Wang joined our group as a master student. Welcome! •[2018.07] Mr. Tang Nan and Ms. Ruixue Wu graduated! They did very good work in our group. Congratulations! •[2018.03] Our two papers published at Nanotechnology were chosen as "Highlights of 2017" (These articles were selected on the basis of a range of criteria including referee endorsements, presentation of outstanding research and popularity with our online readership. ) and they are now free for one year. Congratulations! 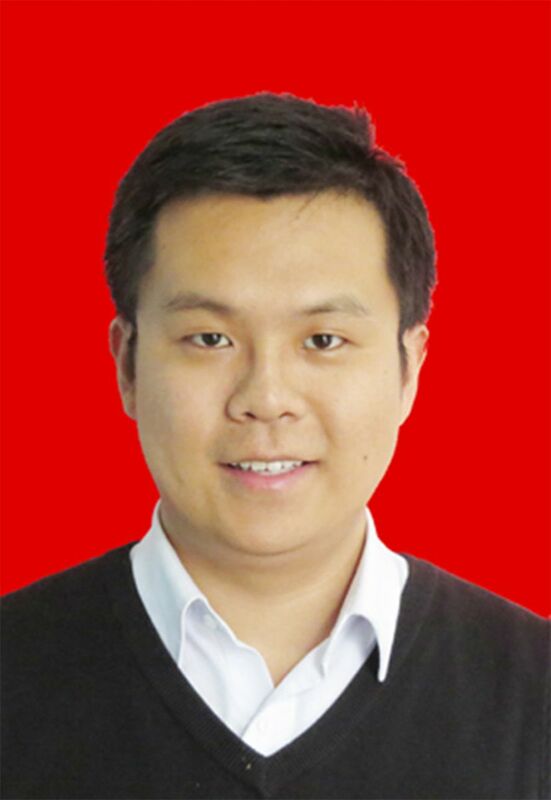 •[2017.12] Mr. Zhan Wang, the PhD candidate in our group, got the National Scholarship （国家奖学金）Congratulations! •[2017.10] Our research on MRS fall meeting been approved. Congratulations! •[2017.09] Dr. Yong Xie 's research proposal to NSFC has been approved. Congratulations! •[2017.07] Dr. Yong Xie 's research proposal to Shaanxi province has been approved. Congratulations! • [2017.05] Dr. Yong Xie attended “The State Key Laboratory of Solidification Processing Forum for Distinguished Young Scholars" and give a talk. In-Plane Heterostructures" was accepted by Nanotechnology. •[2016.12] Dr. Yong Xie, Dr. Haolin Wang and Mr. Zhan Wang attended “2nd Symposium on two-dimensional mateirals and devices (第二届新型二维材料及器件青年科学家论坛)"
•[2016.04] Jinjin Li, Xiaoyao Yan and Xin Yu in our group got the highest score in the "National Training Program of Innovation and Entrepreneurship for Undergraduates (国家级大学生创新创业训练计划)". Congratulations! •[2016.04] Dr. Xie got the award of "Excellent Doctoral Dissertation Award of Shaanxi Province (陕西省优秀博士学位论文)" . Congratulations! •[2015.12] Dr. Xie attended “Symposium on solidification technology" and gave a talk.